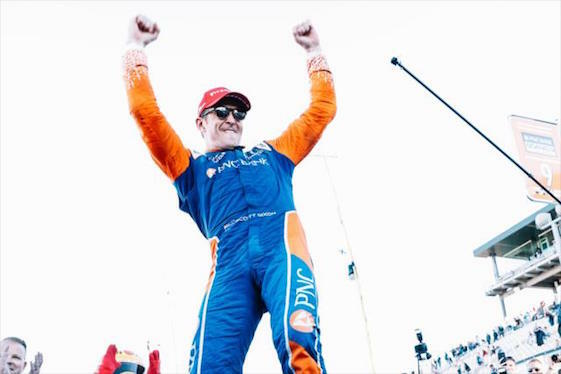 Widely acknowledged as the greatest open-wheel driver of his generation, Scott Dixon stamped it as fact Sunday by clinching his fifth Verizon IndyCar Series championship. 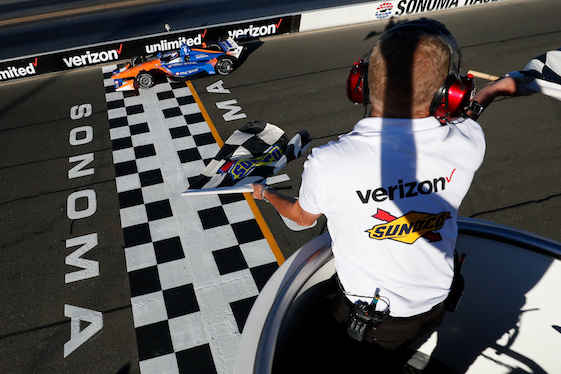 Dixon started second alongside pole-sitter/eventual INDYCAR Grand Prix of Sonoma race- winner Ryan Hunter-Reay and finished there, a result that proved to be more than enough to secure the season title. Hunter-Reay, of Andretti Autosport, led 80 of 85 laps around Sonoma Raceway’s 2.385-mile/12-turn natural terrain layout in Northern California in a commanding performance to win the 2018 finale. 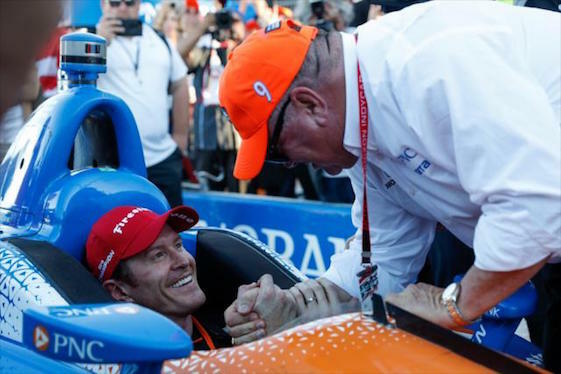 Driver Scott Dixon is congratulated by team owner Chip Ganassi after winning championship No. 5.
first-lap contact with teammate Marco Andretti, the scales clearly tipped in Dixon’s favor. From there, the driver of the No. 9 Chip Ganassi Racing Honda was content to trail Hunter-Reay en route to another Astor Cup and $1-million prize. “The whole race I was thinking about things that were out of our control, cautions that were going to flip the field,” said Dixon, whose 44 race wins rank third in INDYCAR history behind Foyt and fellow-icon Mario Andretti. “None of that happened. With his latest achievement, “Dixie” forged ahead of Mario Andretti, Sebastien Bourdais and Dario Franchitti _ each of whom won four open-wheel championships under various sanctioning bodies. All of Dixon’s championships have come during his 17 seasons with the Ganassi organization, which laid claim to its 12th INDYCAR driver’s title. “He’s ‘the guy’ on the track, off the track,” team-owner Ganassi said of Dixon. “If you take a piece of stone, inject some brains into it, chisel it out, it’s Scott Dixon. He’s just ’the man.’ When you talk about records _ A.J., Mario, all these guys _ obviously Scott’s name is in that group now. “I’m not saying anything new here. But to see him develop as the kind of person he is, his family, I don’t know any other way to say it because we’ve all seen him since he was 21-years-old or something hanging around the sport here. Just to be a part of that, to be along for the ride like that, with somebody like that, is really special. Ryan Hunter-Reay logged a dominating win in Sunday’s IndyCar season finale in Sonoma. 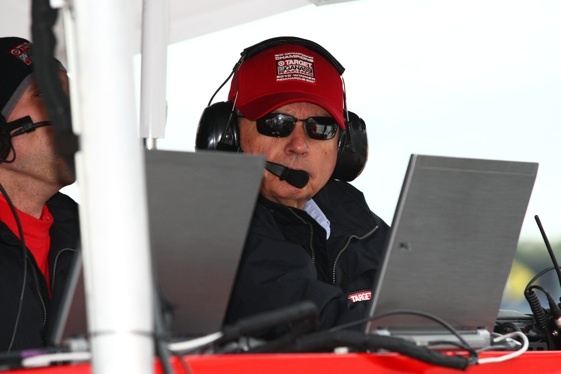 Ganassi earlier this summer, a deal that will continue his status as the longest-tenured driver in team history. Dixon scored his previous championships in 2003, 2008 (along with a victory in the Indianapolis 500), 2013 and 2015. Dixon was tabbed as a leading candidate to drive for McLaren in its rumored return to the IndyCar Series in 2019 with Michael Andretti’s organization, possibly alongside Fernando Alonso, the two-time Formula One World Driving Champion. That said, when asked if he now finally considered himself “the IndyCar Series standard” Dixon humbly deferred. “No, I don’t,” Dixon said. “It’s weird, I love the sport. It drives me in many ways, continues to. I’ve never lost the fire. Each year that I’ve been beat or even had bad races, you get this kind of fire and this anger inside of you. These young people that are coming through, not just the drivers, but you see it on the team front, too, with engineers, that side of things. Try telling that to Rossi. The 29 points separating Dixon and Rossi was the fifth-largest margin with one race to go since 2006. Dixon now has eight top-five finishes in 14 Sonoma starts, including wins in 2007, 2014 and 2015. Dixon took the point lead into a one-to-go race situation for the fifth time in his stellar career. Dixon, who assumed the championship lead following his win in the annual June night race at Texas Motor Speedway in Fort Worth, now has won championships in four of the five seasons in which he led with one race to go (2003, 2008, 2013 and 2018). Mike Hull, Ganassi Racing’s longtime managing director, acknowledged that he had “seen this movie” starring Dixon several times. Scott Dixon became one of only two drivers to win five IndyCar championships. The other is A.J. Foyt. cockpit. It’s never on the plane that you think it is. He understands what’s going on on the entire racetrack. He truly understands what he has to do. He understands the art of recovery extremely well. He doesn’t give up. 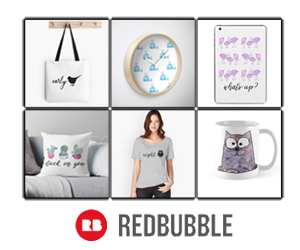 We don’t give up. There have been times when we left the racetrack knowing we could have done better than we did, but we accept the reality of what happened. “It’s really hard to race the kind of race we raced today because I think we probably had something for Hunter-Reay. In fact, he came over and said that to me after he was on the podium. He (RHR) said he was glad he didn’t have to race the Scott Dixon he knew he might have to race at St. Petersburg next year. Rossi dropped to last place in the 25-car field following the Lap 1 incident. But much like he did all season, Rossi charged through the field in the No. 27 NAPA Auto Parts Honda to finish seventh. The result left the 26-year-old Californian 57 points short of Dixon in a bid for his first series championship. “It was unfortunate because I thought we got a good start,” said Rossi, alluding to the almost instant contact with Andretti heading up the hill into Turn 1. “Just two cars going for the same spot type of thing. Hunter-Reay commanded the 85-lap/202.7-mile event from the outset, surrendering the lead only briefly through pit stop cycles. When the driver of the No. 28 Honda crossed the finish line, he collected the 18th win of an INDYCAR career that began in 2003. Victory moved RHR, the 2012 series champ and 2014 Indy 500 winner, into sole possession of 26th place on the all-time wins list. 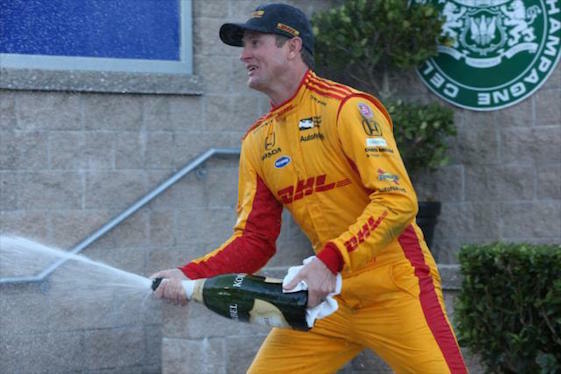 “It was nice to go from pole (to) win, lead the most laps, the whole thing,” Hunter-Reay said. “That’s an ideal race. May not be the most exciting thing for the fans at times, but from a race car driver’s point of view, team-owner, race team, it’s the ideal race. Mike Hull, managing director of Chip Ganassi Racing, called driver Scott Dixon a movie star. Hunter-Reay’s margin of victory over Dixon was 2.7573-seconds. Will Power, the 2014 series champion and reigning Indy 500 winner, finished third in the No. 12 Team Penske Chevrolet to secure third in the point standings. Hunter-Reay ended up fourth in the championship, with 2017 series champion Josef Newgarden fifth following his eighth-place finish in the No. 1 Penske Chevy. Native Mexican and Texas resident Patricio O’Ward, the newly crowned Indy Lights presented by Cooper Tires champion making his series debut, was one of eight rookies in the field. O’Ward finished ninth in the No. 8 Harding Group Chevrolet. The race marked the end of Verizon’s tenure as series title sponsor. The 2019 IndyCar Series season again will consist of 17 races, opening for the ninth consecutive year with the Firestone Grand Prix of St. Petersburg, Fla., on March 10. The schedule includes a visit to a new venue, Circuit of The Americas in Austin, Texas, on March 24; the relocated season-finale at WeatherTech Raceway Laguna Seca near Monterey, Calif., on Sept. 22 and is anchored by the 103rd edition of the Indianapolis 500 at Indianapolis Motor Speedway on May 26. Note: All teams compete with Dallara chassis on Firestone Firehawk tires; (R): Denotes series rookie. Ganassi Racing, 678; 2. Alexander Rossi, Andretti Autosport, 621; 3.